Thank you for the review. I’ve not read this book of Shelley’s and will add it to my list to read. Sounds like another great book of hers. Always enjoying books with children and those who are willing to help them. 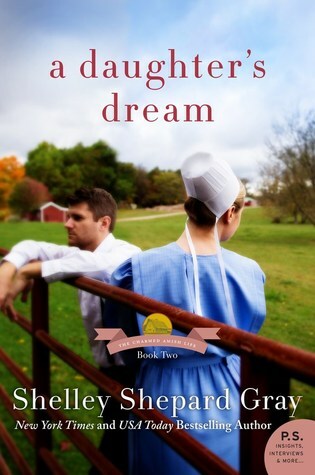 Nice review for A Daugther’s Dream.